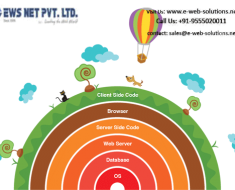 Important checks before assigning the job of web development to any particular professional | EWS Net Pvt. 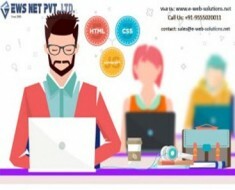 Ltd.
For building the website of your business, you can either give it a try all by yourself or you can outsource this job to one of the well experienced web development company. 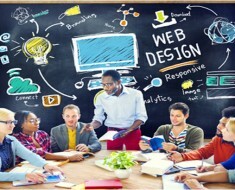 In case, you have enough time, required skill set and the ability to combat all challenges, caused during the site development; then developing your website is the best decision that you take as you know, what would the best for your business. 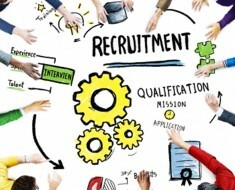 However, if you lag in any one of these requirements, it is always better to assign this job to deal with some professionals as they are used to doing this particular job only. 1) Their experience in this field and the kind of reputation they have in the market. 3) The kind of technical support they promise to provide after they deliver your website to you. 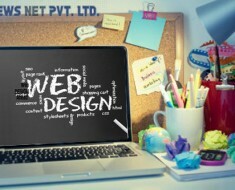 Remember, the Website Design Company India, what has today is in big numbers. 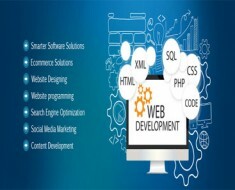 If you surf for one on the internet, you might get quotes from thousands as the market there is extremely competitive, but it is you who need to take a confirmed decision on this, because, building or upgrading your site is not a regular activity and there is a particular purpose why you require developing this. So while assigning this job to any freelancer or any company, always check their details and then decide.